TOBY THE T-REX is a highly interactive dinosaur adventure with a quirky cast, that carves up the dance floor with his dino-mite dance moves. With a visit from special guest baby Tilda! There are plenty of surprises, songs and dancing in store from start to finish and don’t miss the exciting opportunities for the audience to get up close and personal with the dinosaurs. This is a non-stop adventure for the young and young-at-heart. But this wonderful family experience doesn’t stop there! 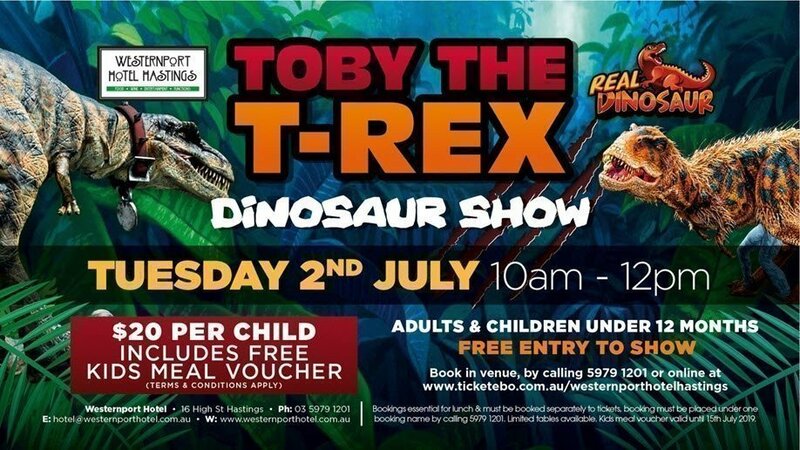 Dinosaur lovers of any age will love this show along with after show entertainment, which includes photo opportunities with Toby the T-Rex & baby Tilda, two balloon twisters from the famous ‘PIMP MY BALLOONS’ in our bistro for all our lunch guests 12:30-2:30pm. So bring your family, buckle up and let ‘DINOMANIA’ take you on a fun journey of pure roarsomness. 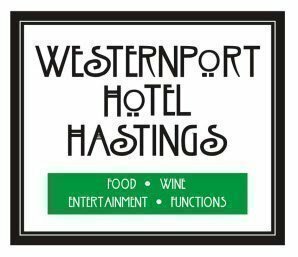 - Bookings are essential for lunch & must be booked separately to tickets, booking must be placed under one name by calling 5979 1201. Limited tables available. Kids meal valid until 15th July 2019.